GOtv is the home of African television and provides the greatest selection of local channels made in Africa for Africa. Our reliable service is one you can trust which allows GOgetters to experience the digital revolution in their homes. 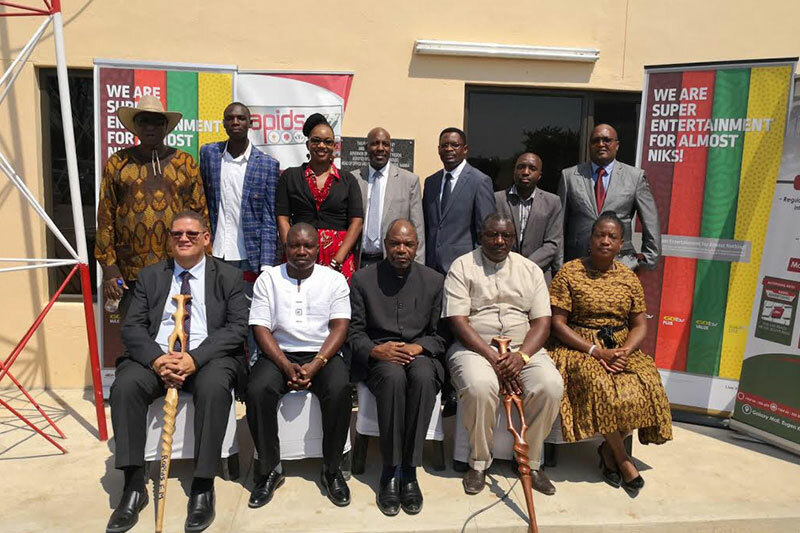 With the launch and presence of GOtv in Namibia, progressively this was a major step forward for local television, which is in line with government’s digital migration process. “Great entertainment has always been a key focus of GOtv, and we are certainly excited to continue building our fantastic entertainment options for our customers,” mentioned Roger Gertze, MultiChoice Namibia’s General Manager. Radio has always had a strong civil society ethos whether it is supporting local events and initiatives or participating in charity driven activities, by broadcasting much valued local news and delivering so much through its programming. “As Government, we are engaged and committed and will continue to support the oldest form of broadcast, and most dynamic form of broadcast, that which is Radio. Let us endure to nurture all the creative industries and to encourage mutual support through a conducive ecosystem,” added Hon. Simataa. business. “Over the years, there has been a greater need to tell our Namibian stories through the broadcast and availability of local content. With the presence of Rapids FM, community stories can now reach a wider audience”, concluded Gertze.